Get in the spirit of Chanukah with a blind Scotch Tasting from the six different regions of Scotland. 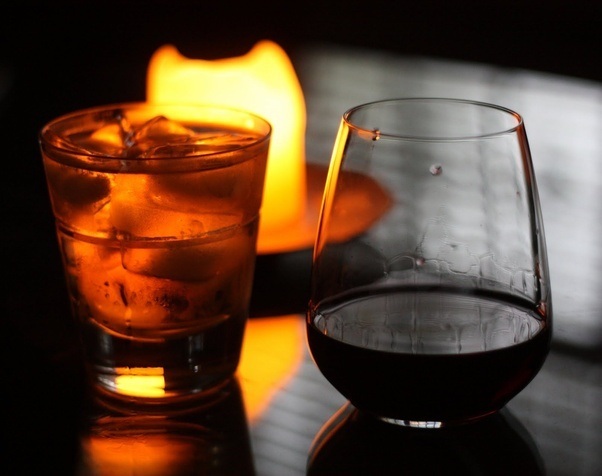 For non-scotch drinkers, join us to sample wonderful red and white wines from Israel. For an extra treat share family stories and photos from previous generations, and enjoy great nosh and lively conversation. Hosted by Columbus Ave Wine and Spirits. Registration deadline: November 28. Sorry, no walk ins.